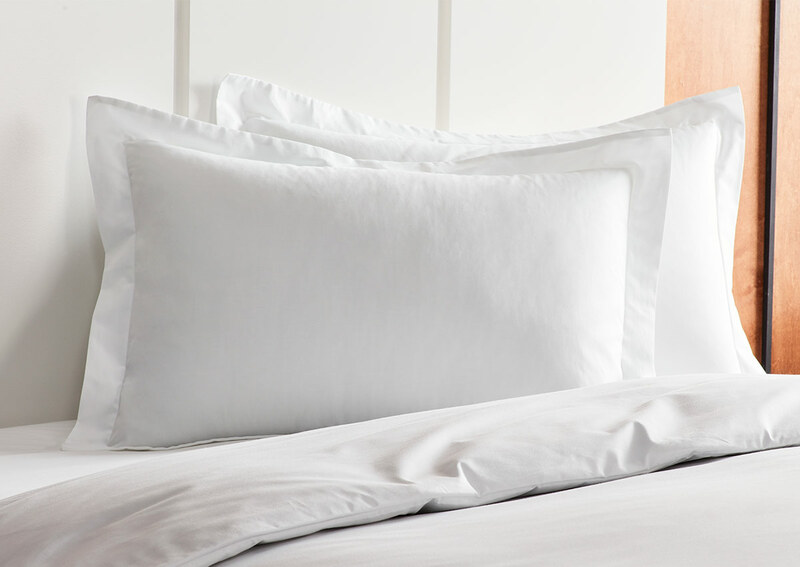 Achieve chic everyday style with pillow shams from our Signature collection. This silhouette features a hidden envelope-style closure, creating a beautiful framing effect around your pillow. Our signature Sofitel shams are loomed in a sumptuous cotton blend — a winning choice for everyday luxury.